Put a bow on it. 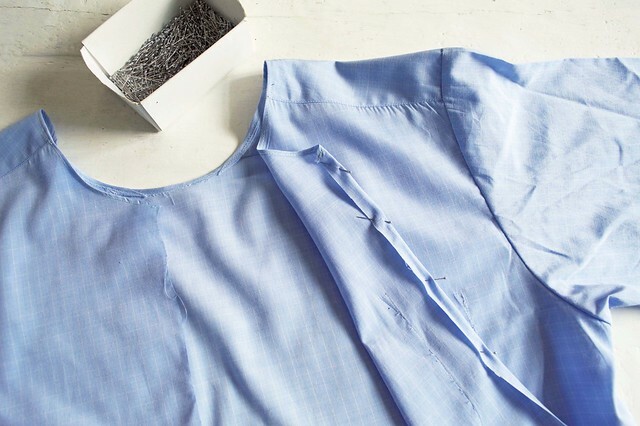 Chances are you’ve wanted to do that to your clothes once or twice. 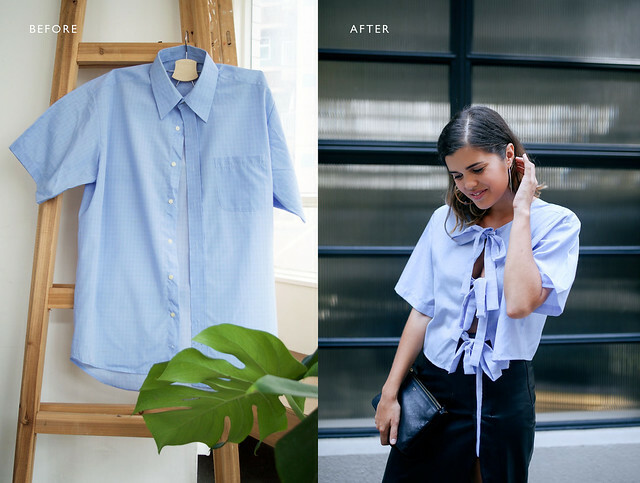 And luckily it couldn’t be easier with this easy outfit update of a men’s shirt. This top can be worn both front and back depending on which part of you you’d like to show (or hide from) the world. Enjoy! 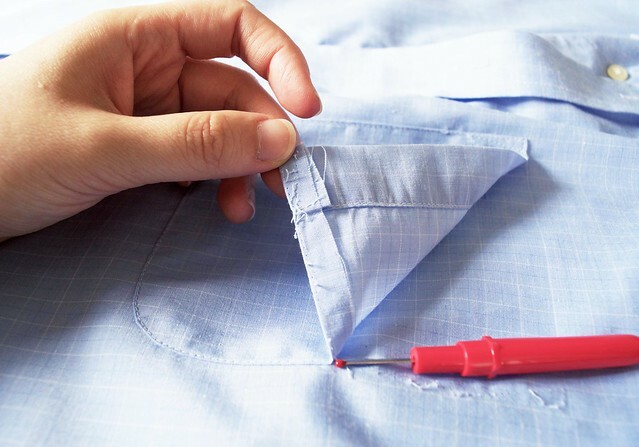 Unpick and remove the front pocket (if any). 2. 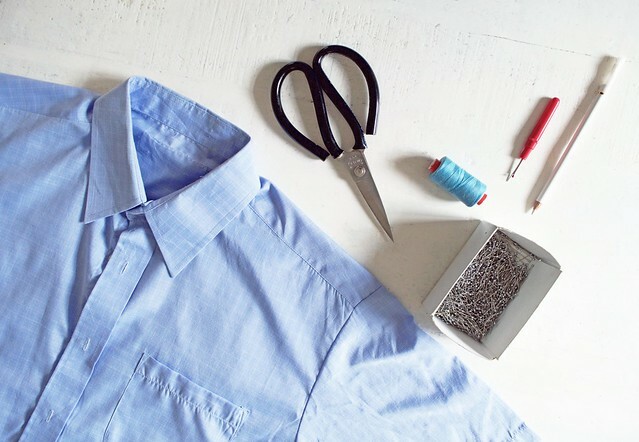 Cut off the collar 1cm away from the edge so that the neckline becomes wider. 3. 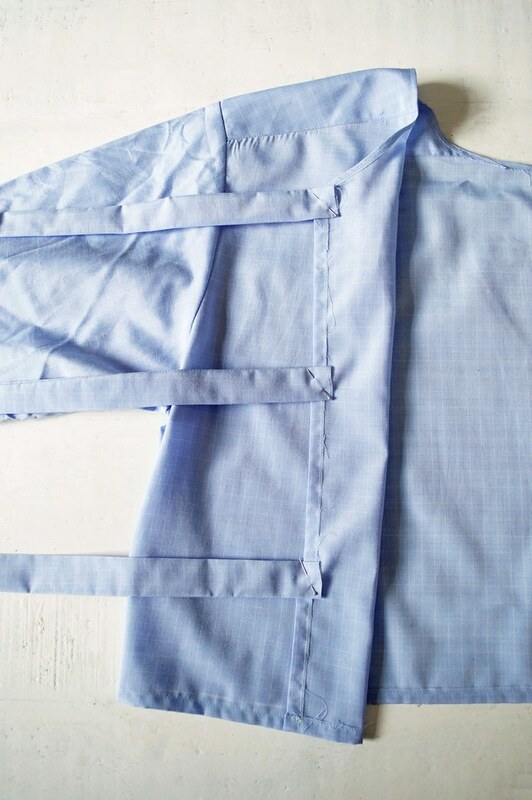 Cut off the front button plackets. 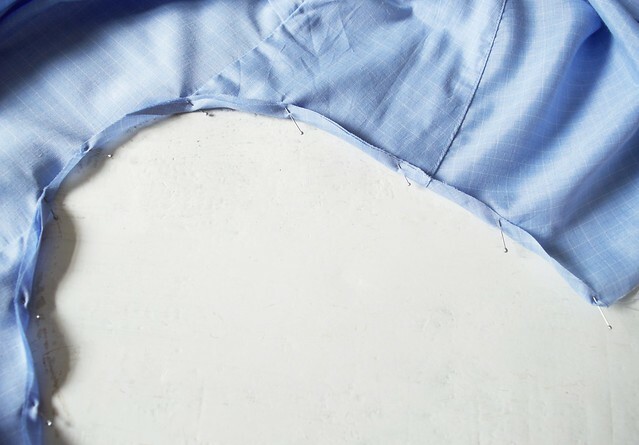 We are going to wear the shirt back to front so that the front of the shirt will now become the open back. 4. 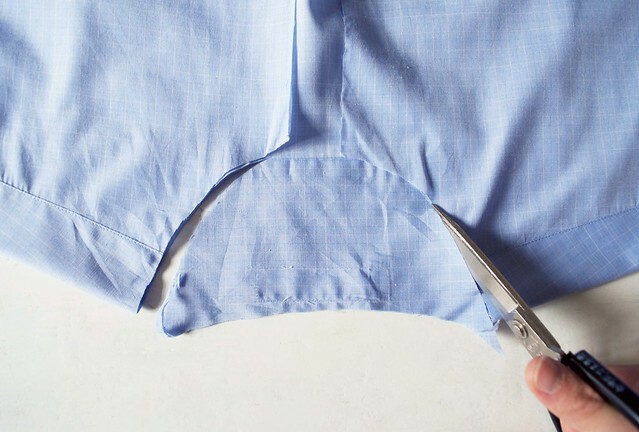 Cut the shirt to the desired length. I went for a cropped look so made my top about 40cm long. 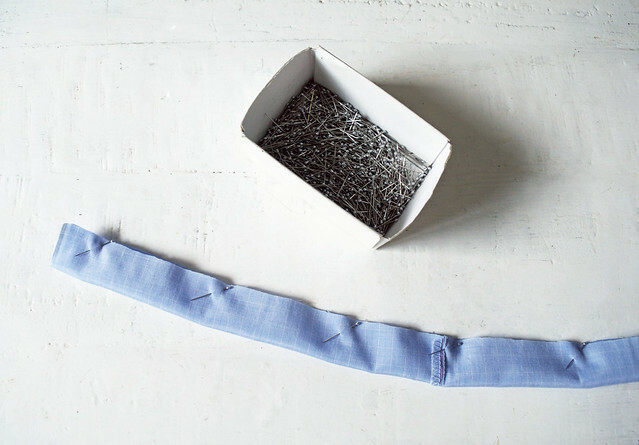 Keep the excess fabric as we will be using this for the straps later on. 5. Cut the original back neck line to match the front neck line. 6. 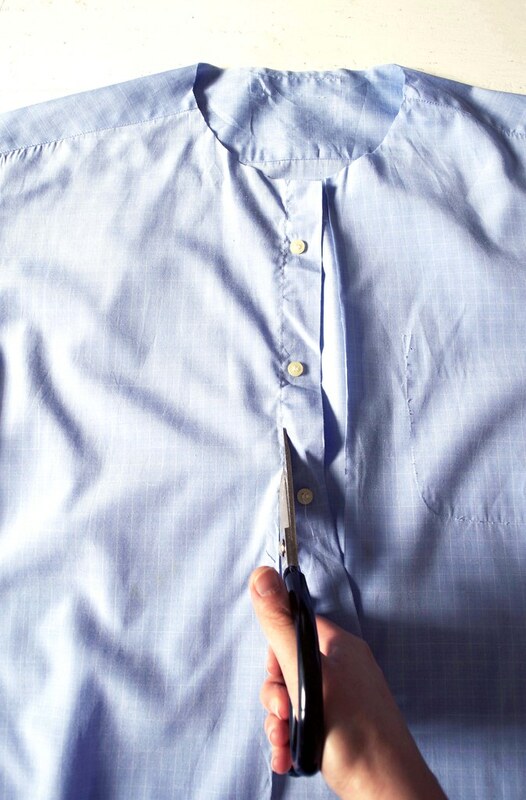 Fold and pin the raw edge of the neck line 0.5cm and sew to secure. 7. Fold and pin back 1cm of the raw open back edge and sew to secure. 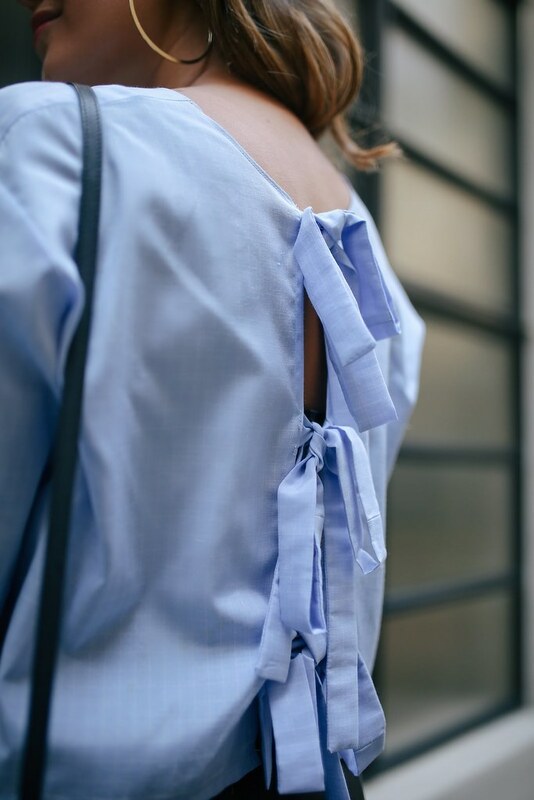 Repeat for the hem. 8. 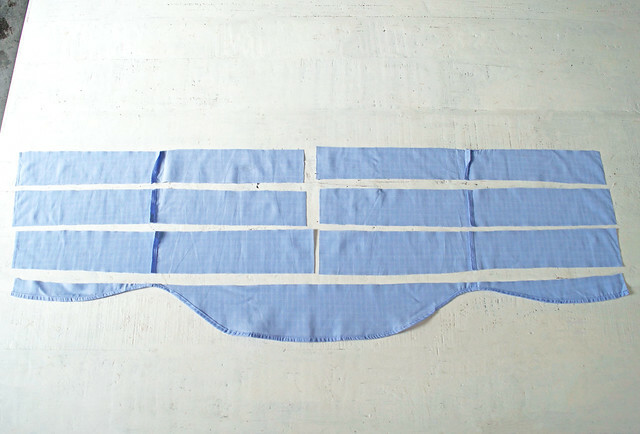 Cut out 6 strips of fabric from the excess fabric in Step 4. 9. 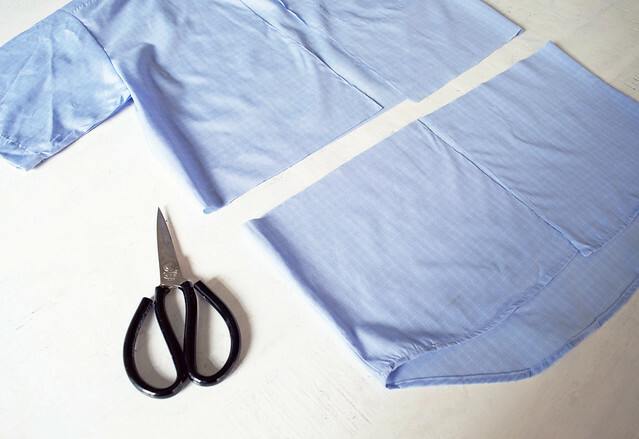 Fold the strips in half, pin, sew and then turn inside out to create the straps. 10. 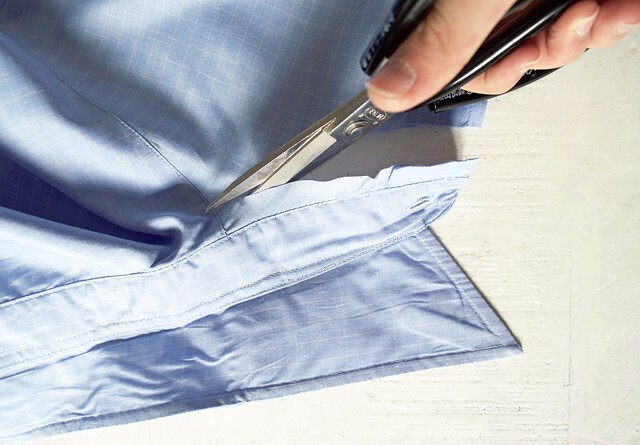 Once you’ve given the straps a good iron, place them onto the edge of the open back spacing them equally apart and then sewing into place. You can also wear it with the bows at the back!